Our pages are not ready in Chinese yet. We ask for your patience. Please keep being informed in English meanwhile! Read more about the freedom of choices. Free choice of flowers, of containers, of colors, of sizes and of prices! That is how we generate diversity in our teachers group. An academic approach to deepen your knowledge. 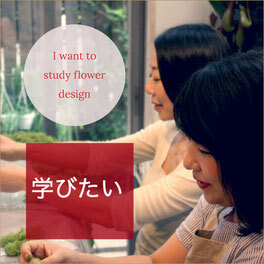 At our school, you will learn to really understand European Flower Design. WHICH COURSE FITS TO YOU? 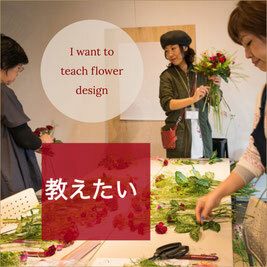 I want to be a flower teacher. I want to increase my teaching skills and my school's lesson items. It is my first time to study flower design. I want to learn more. 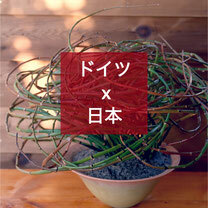 I want to enjoy to study flower design. GERMANY x JAPAN: The Hana Ami Blumenschule It is a school founded by Japanese Kazumasa Kubo and German Gabriele Kubo. Our goal is to communicate flower design in a way that is easy to understand. 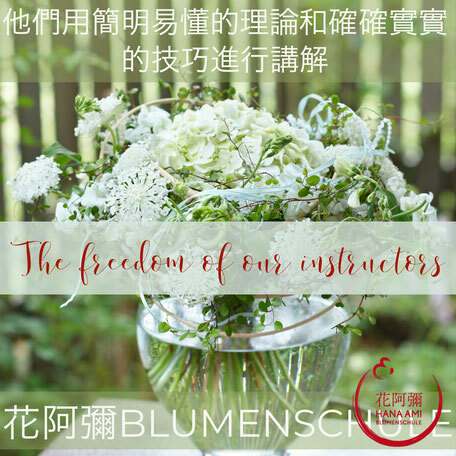 144 ITEMS: From basic via traditional design to modern and cultural items, 144 flower designs are lined up for you to acquire the understanding and techniques of flower designing. 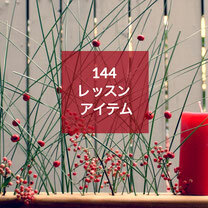 TEXT & MANUAL: There is a reason for the beauty of a flower design. Each item at the Blumenschule comes with a text, which explains the theories politely and in details. 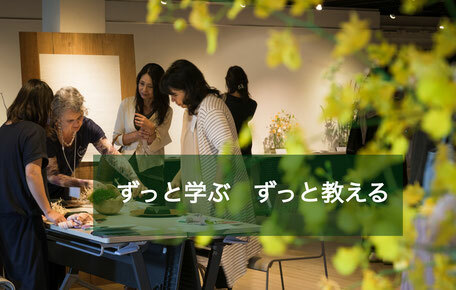 The Hana Ami Blumenschule is a schooling system created by Kazumasa Kubo, who is a flower designer in Japan, and Gabriele Kubo, who is a Floristmeister from Germany. 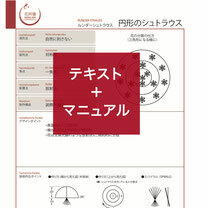 Currently, Kazumasa Kubo and three Meister instructors teach all Instructor courses. More than 50 active instructors are teaching the student courses all over Japan. One of the founders, Gabriele Kubo, is currently in charge of expanding and publicizing the schooling system. "Adventskranz", a typical European item. See, how we work them out. Stones, mushrooms, moss. One whole world in the base. This is the point! "Strauss" means "bouquet" in German. The first training steps at the Hana Ami Blumenschule start from tying bouquets. 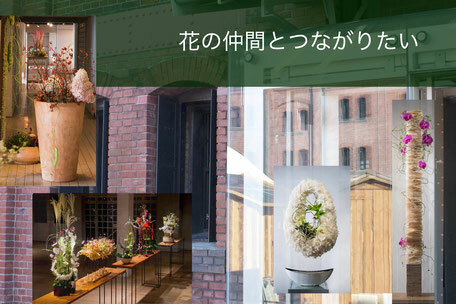 Every year, we hold a Hana Ami Blumenschule flower design exhibition, where we show our concept and works of students and teachers. This video is about the "Botanical Christmas Exhibition", held in 2017. This is the motto of the Hana Ami Blumenschule. In order to understand and improve skills, there is no better way than to keep learning and deepening your knowledge. Learn about flowers, techniques, and design. Learn a lot. As a student and as a teacher. If you want to continue to learn and continue to teach even better, the Hana Ami Blumenschule will probably fit you! 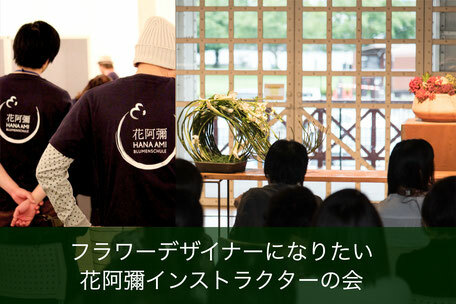 We are sending out informations about the Hana Ami Blumenschule, together with other Hana Ami activities. If you wish to receive these, please register here. It means, that you are accepting our security conditions.